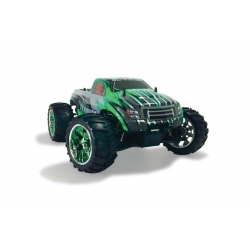 4 x AA alkaline batteries for transmitter (product ORI13600). 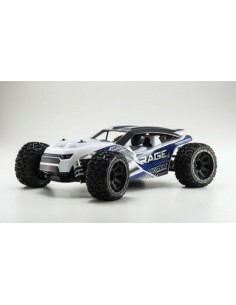 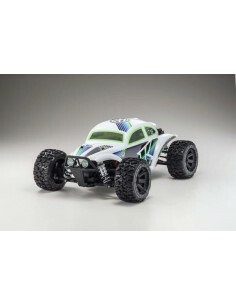 With a maximum speed of 70Km/h this brushless electric buggy Off-Road comes RTR (Ready-To-Run). 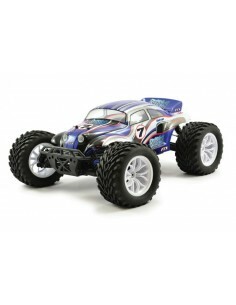 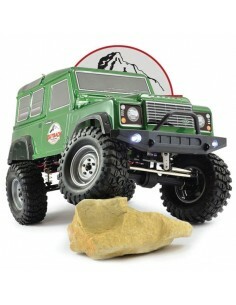 With battery, charger and 2.4GHz radio system included. 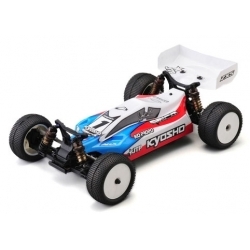 Adjustable aluminium suspensions and crash-proof Lexan body. 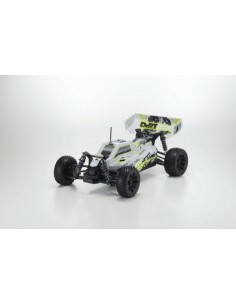 Electric buggy RTR (Ready-To-Run). 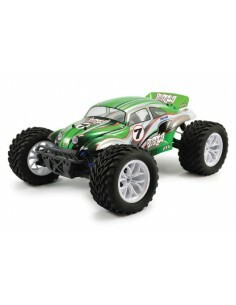 With an electric brushed engine it goes up 40 Km/h top speed. 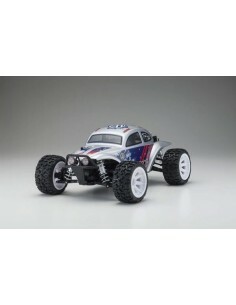 Battery, charger and 2.4GHz included. 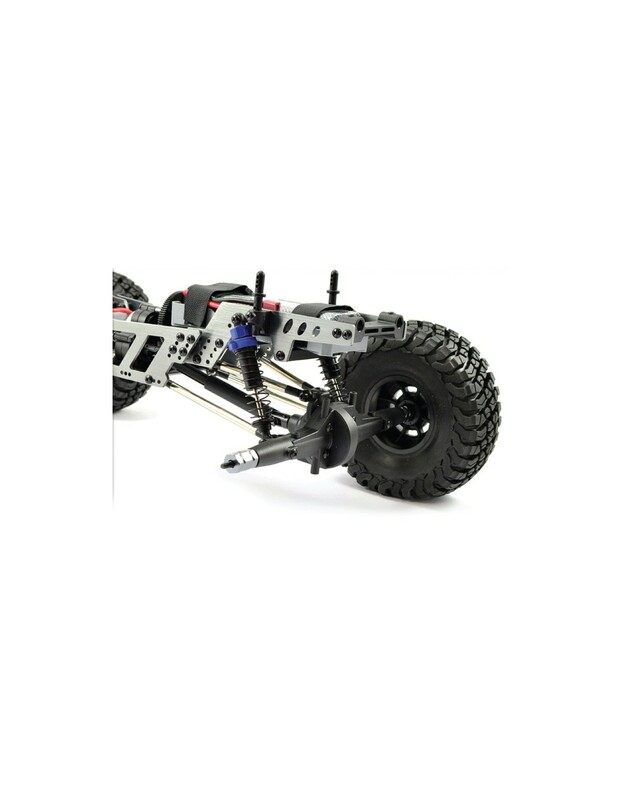 Adjustable aluminium suspensions and crash-proof Lexan body. 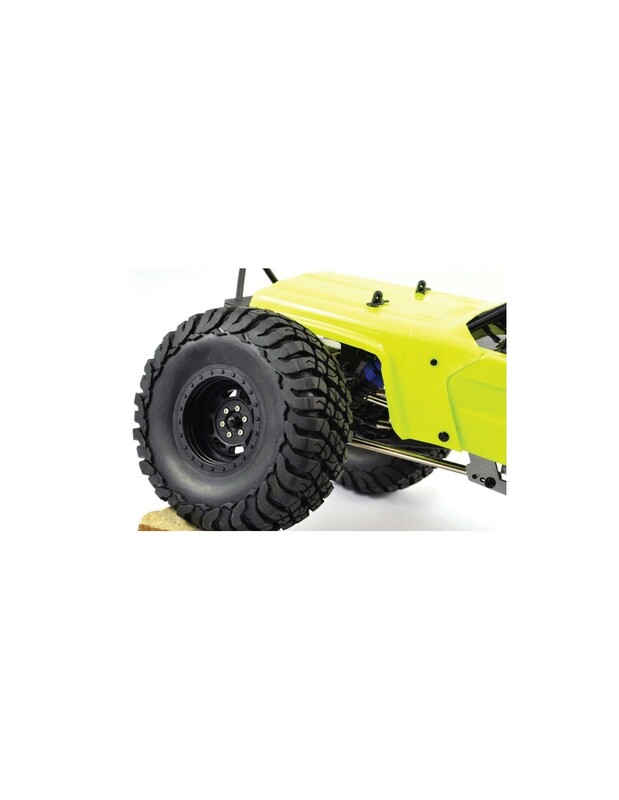 The Ultima RB6 brings a new dimension of 2WD buggies! 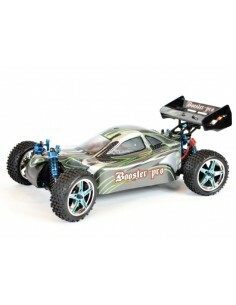 This model comes in KIT and it is used by professionals in competition. 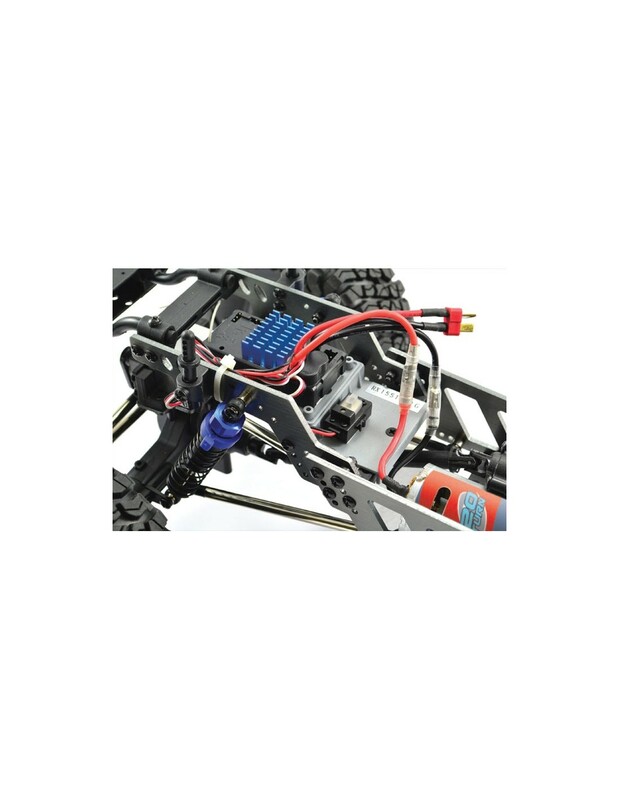 The definitive 4WD LAZER ZX-5 FS2 racing buggy takes another jump forward with this SP version! 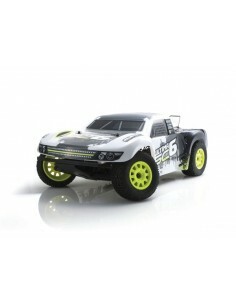 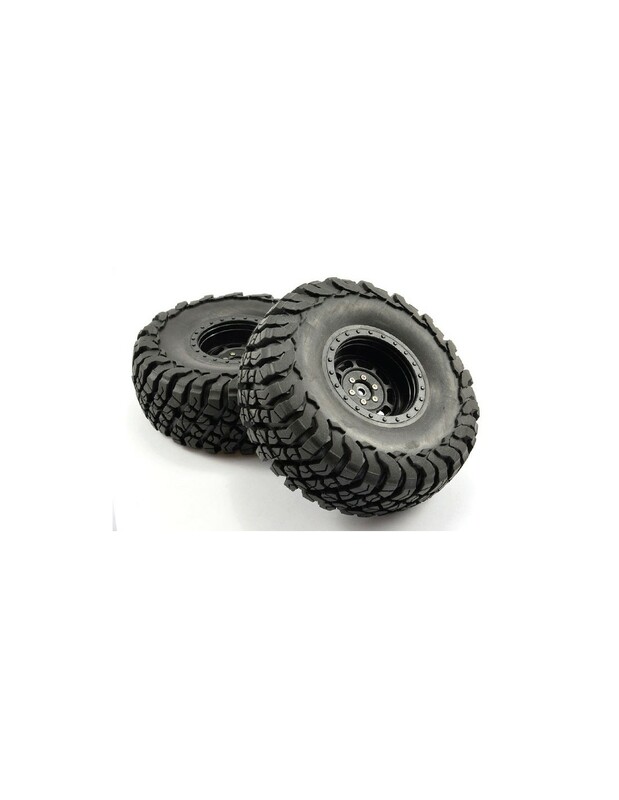 Rigid feel and smooth running produce even more performance in this high-tech racing weapon. 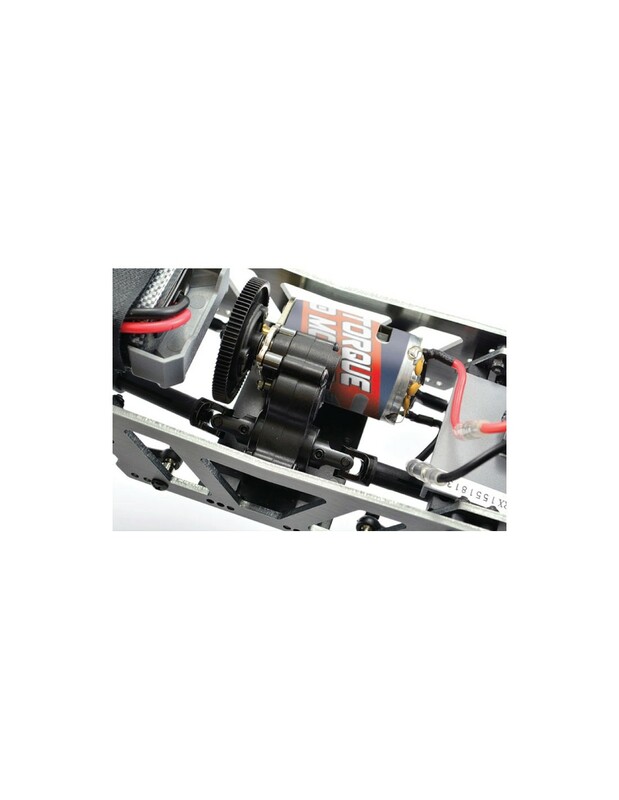 This ORION dDrive brushless power unit includes a one-piece ESC and motor that produces 2700KV to the wheels. 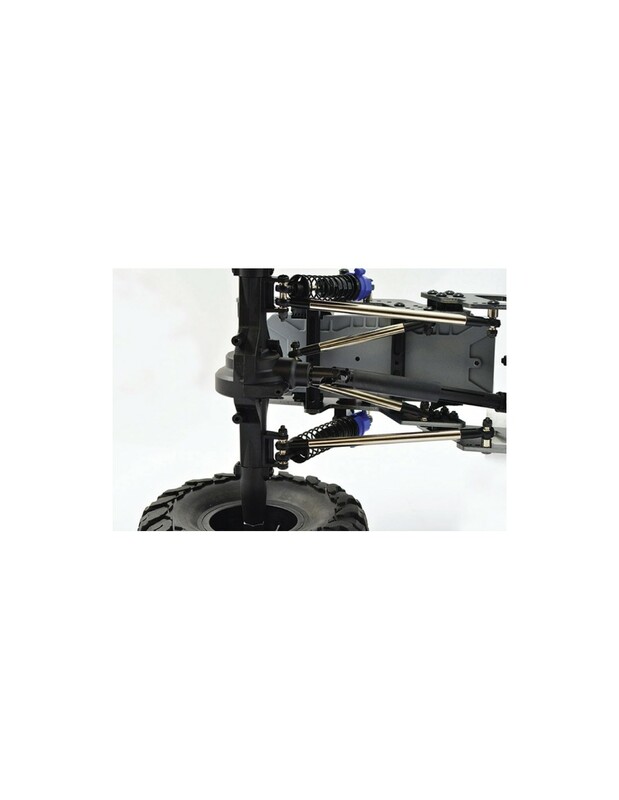 The RAGE bathtub chassis, double wishbone suspension and big aluminum shocks, a slipper clutch protects the 4WD shaft drive system from the severe damage of off-road running for longer durability. This off-road legend mistures the famous beetle body with huge off-road tires for desert that cries out for action. 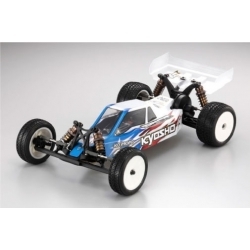 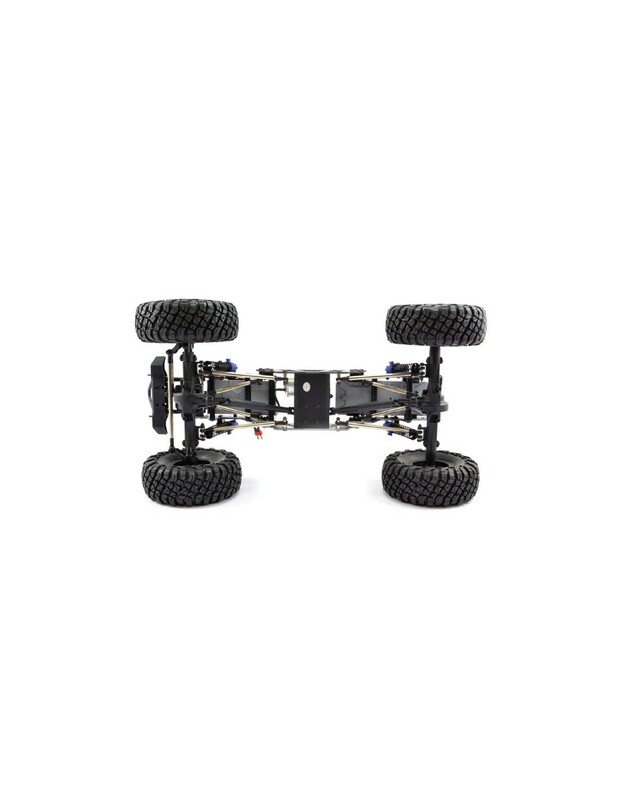 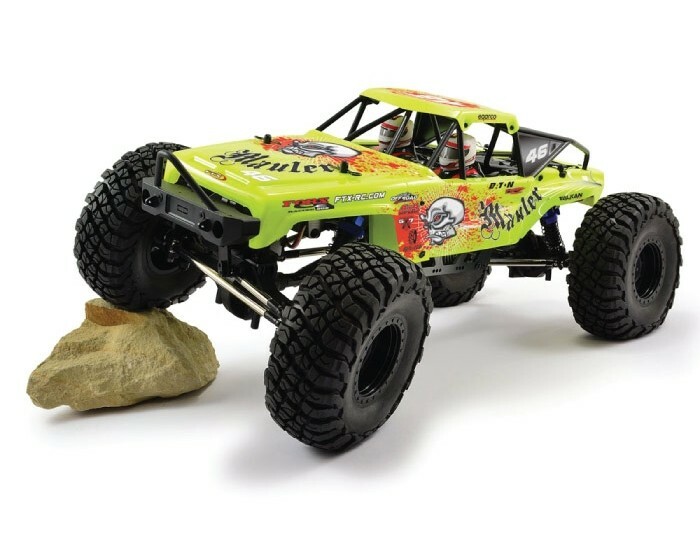 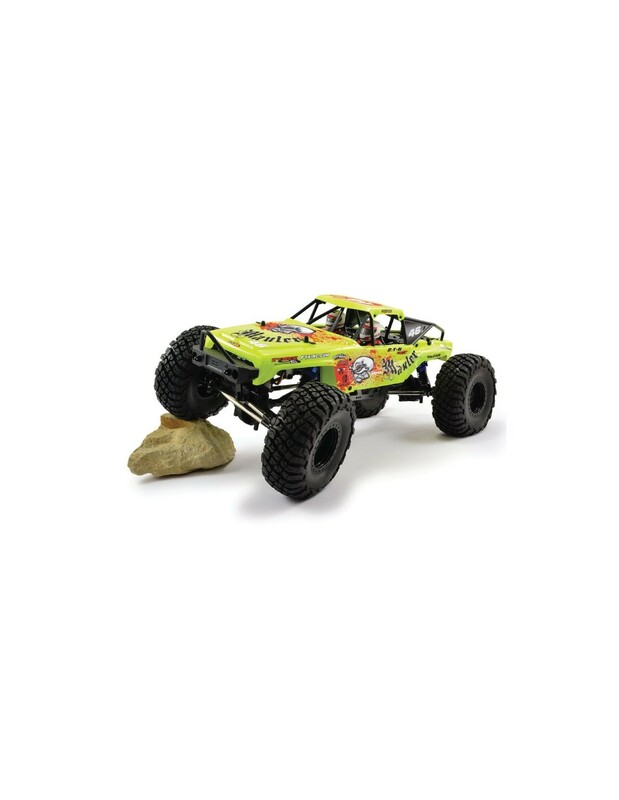 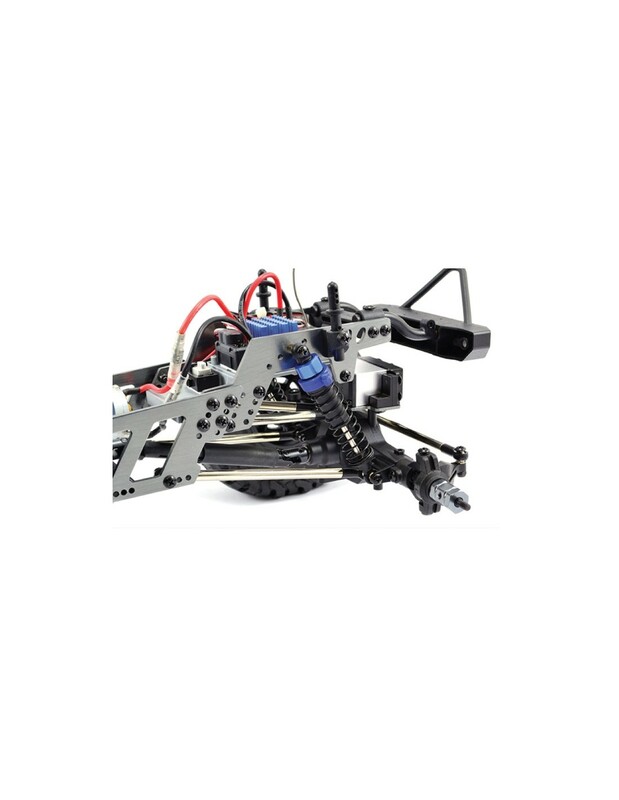 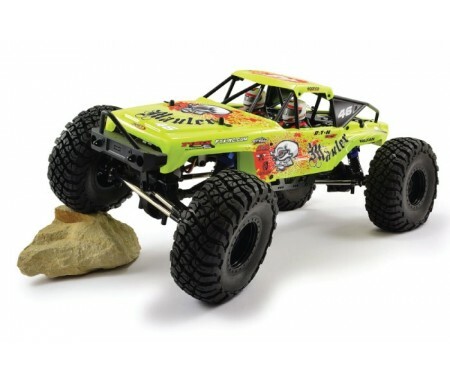 The high strength and rigidity of the chassis features Kyosho’s proven full-time 4WD with deep stroke double-wishbone 4-wheel independent suspension ready to take on anything and everything in its path. 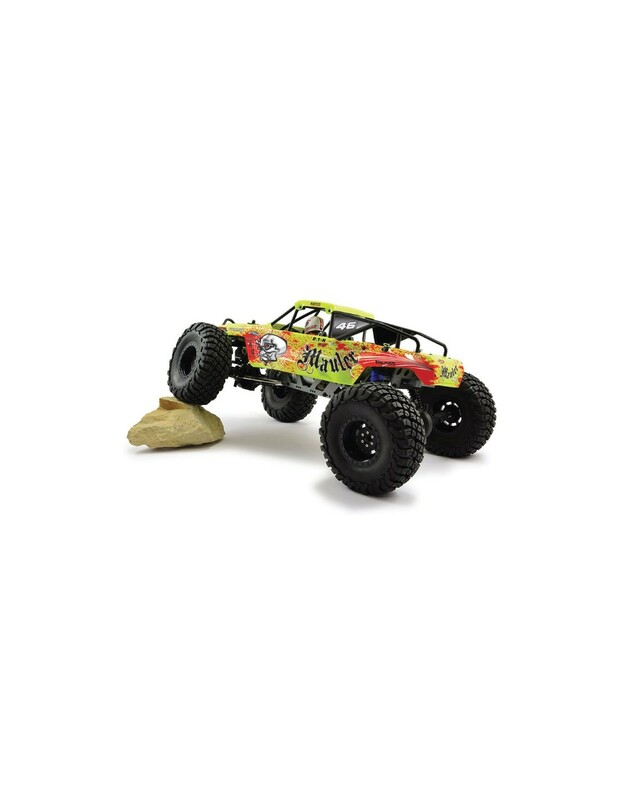 On the road or outside, Cross makes a great impression. 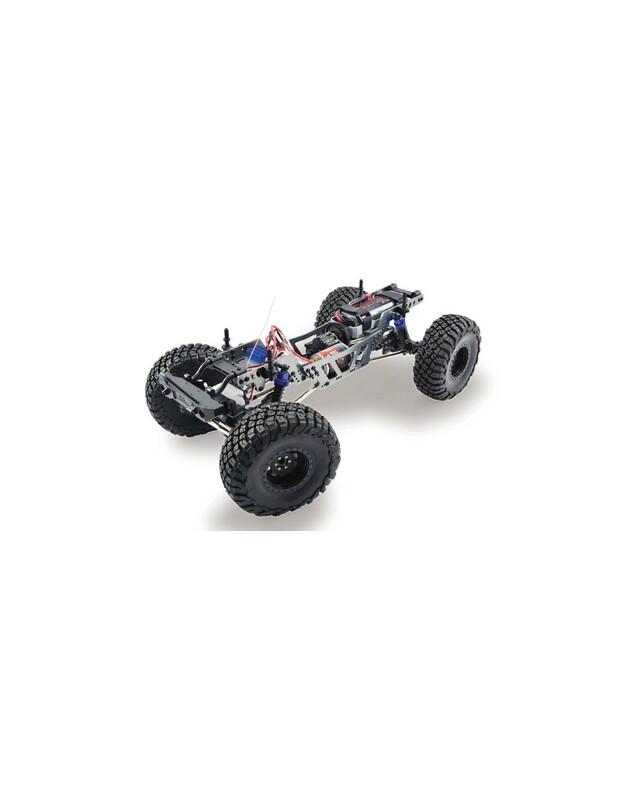 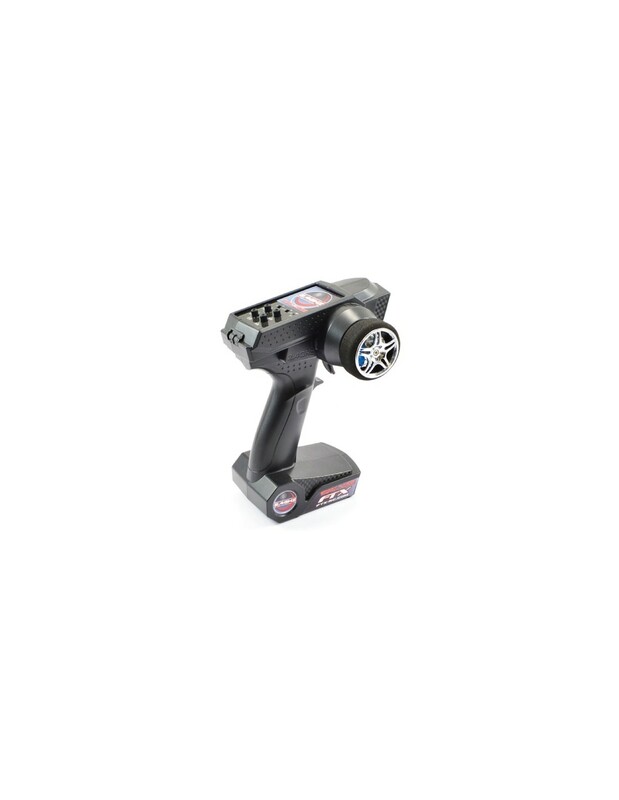 The steering is very direct and reaches the speed of 30 km / h. It features such as four-wheel drive, a 2.4GHz remote control, a 540 Brushed engine and a long time of use up to 20 minutes thanks to the 2200mAh LiPo battery, plus 100m range and high resistance to damage, through integrated components.